MUSIC PREMIERE: CRAZYKID - "AMEN"
Crazykid is out with another official single titled ‘AMEN’. Since the official release of "Over You" in May 2015 he has not taken his foot off the pedal ever since; writing and producing. "AMEN" is set to make the young lad a force to be reckoned with. It is a song to entertain and encourage. 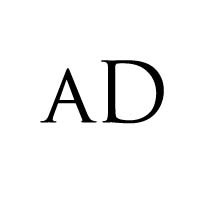 "AMEN" is basically Afro-pop and greatly inspired by highlife. 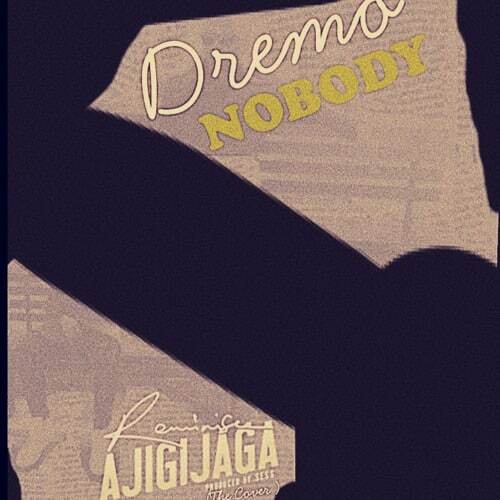 Solomon Olaoluwa (aka Crazykid) intends to keep making these kind of songs; even much more better which will go between western and local sounds. 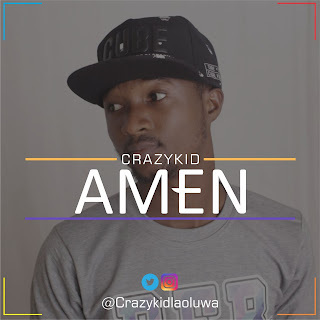 MP3 DOWNLOAD: CRAZYKID - "AMEN"
Dope Jam...crazy hit!... Keep doing you bro!